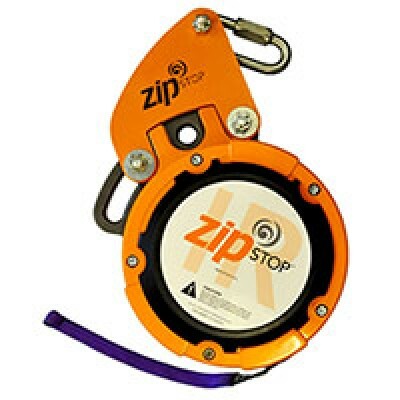 The zipSTOP uses a magnetic induction braking system to brake the passengers of a zipline safely and comfortably. 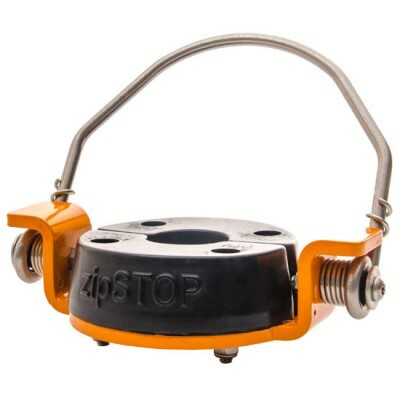 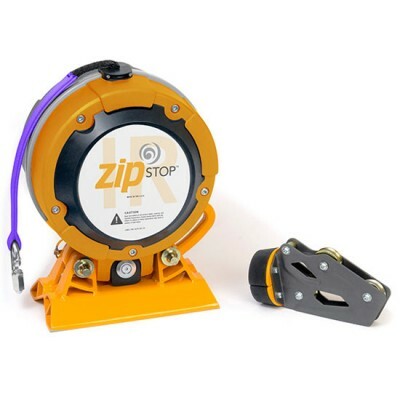 The zipSTOP is easy to use, repositioned automatically, never stopped due to weather conditions, and still offers smooth braking for passengers of different weights, with arrival speeds of up to 24 km / h for a gear ratio of 2: 1. 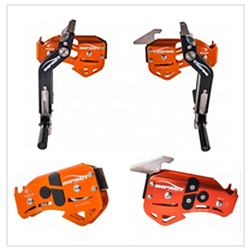 This enhances the ability and experience of the passengers. 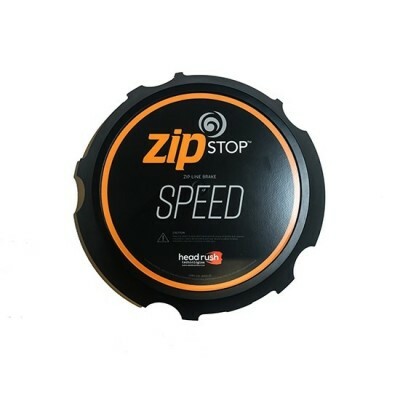 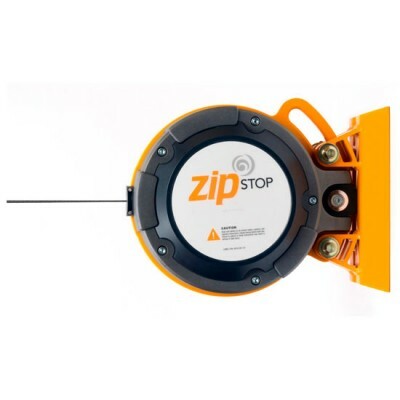 The zipSTOP IR is a simplified version that can accommodate speeds up to 60 km / h without the need for a gear reduction system, which facilitates installation and maintenance. 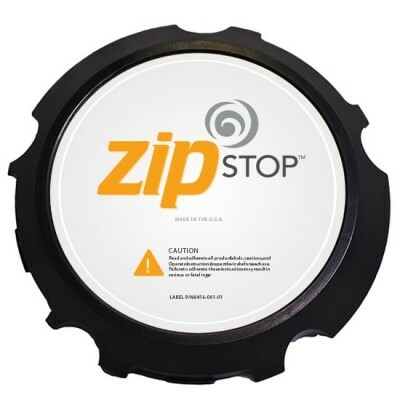 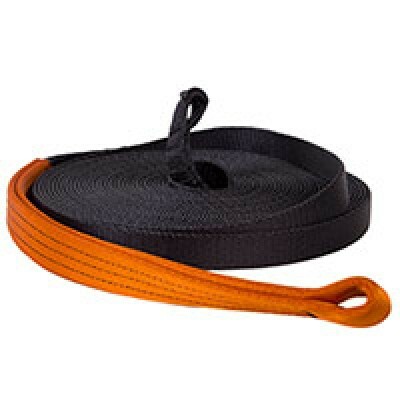 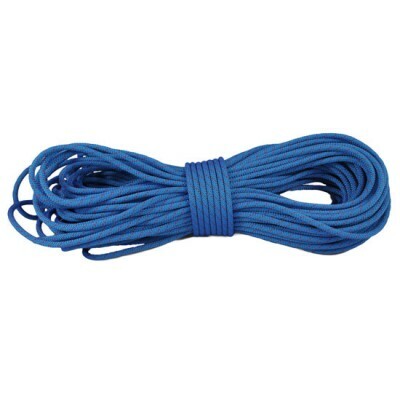 Specifically designed to be used as a ziplock for zipSTOP, it offers great strength, long life and minimal stretch to your zipline system. 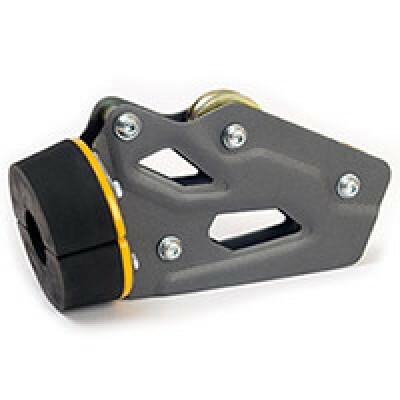 The only trolley on the market specifically designed for more flexible impact braking, which improves passenger experience and reduces cable wear and risk. 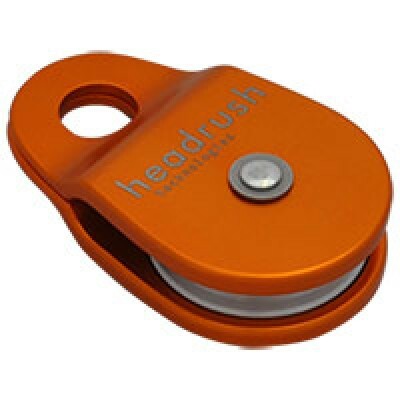 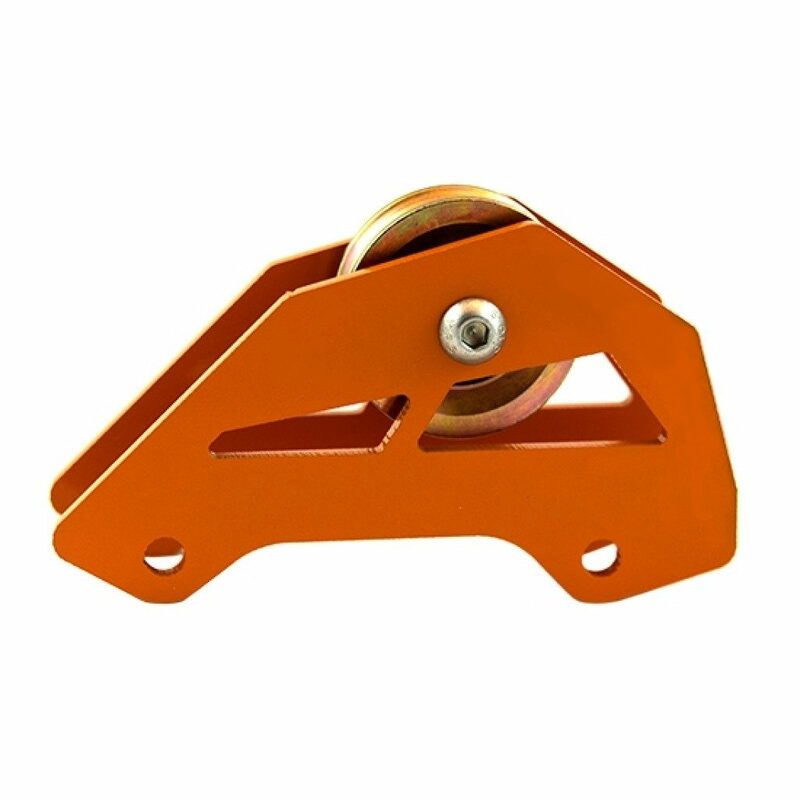 The first pulley of this type, lightweight, corrosion resistant and specially designed to be virtually resistant to snagging. 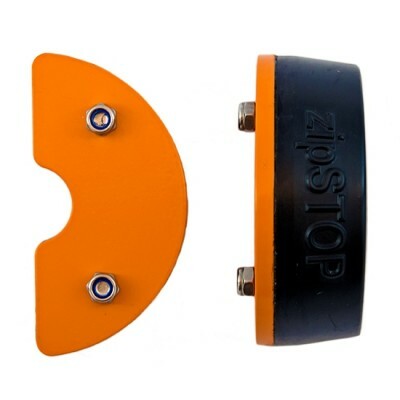 Extend the mounting possibilities of your zipSTOP or zipSTOP IR. 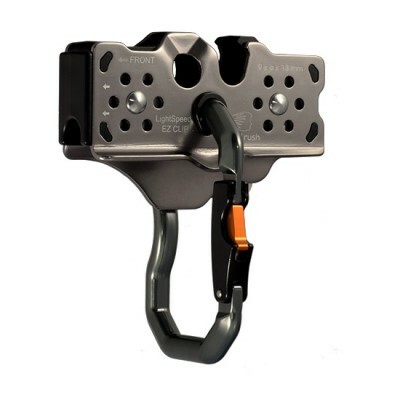 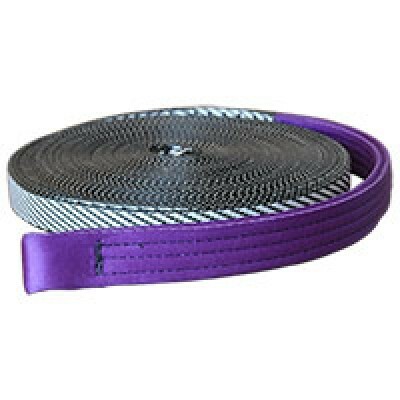 Enables the use of a gantry, provides smoother braking, reduces webbing wear, improves retraction and simplifies installation.